The spread between TJZX's China A-shares and TJZX's SGX S-shares continues to widen and we believe the current 60.8% discount (wider than its five-year average) is too high to ignore. fresh initiatives by the new management team. Maintain BUY with PE-based target price of US$1.72 unchanged. 60.8% discount to A-shares, wider than five-year average; too high to ignore, opportunity to pounce. Since the start of May, the spread between Tianjin Zhongxin Pharmaceutical Group Corporation’s (TJZX) S-shares price (listed on the Singapore Exchange) and its A-shares (listed on the Shanghai Stock Exchange) has been steadily widening. The S-shares are trading at US$1.20 and the A-shares at Rmb19.50 (US$3.06), translating to a 60.8% discount. We believe the discount, which is wider than its five-year average, is too high to ignore and represents an opportunity to pounce. driving scientific research to unleash the potential of its drug portfolio. Realistic plan given increase in price hike of key drug Su Xiao. We believe management’s multi-year growth plan is realistic. With Su Xiao Jiu Xin Pill’s (速效救心丸) price hike set firmly in motion, we are looking at a meaningful impact on 2018 profits and the full impact in 2019. We have already started to see its benefit in 1Q18 as gross margins for the drug manufacturing business increased to beyond 60%, lifting blended gross margin to 41.3% (+6.3 ppt y-o-y), leading PATMI to grow 29.6% y-o-y. TJZX on the cusp of multi-year growth. 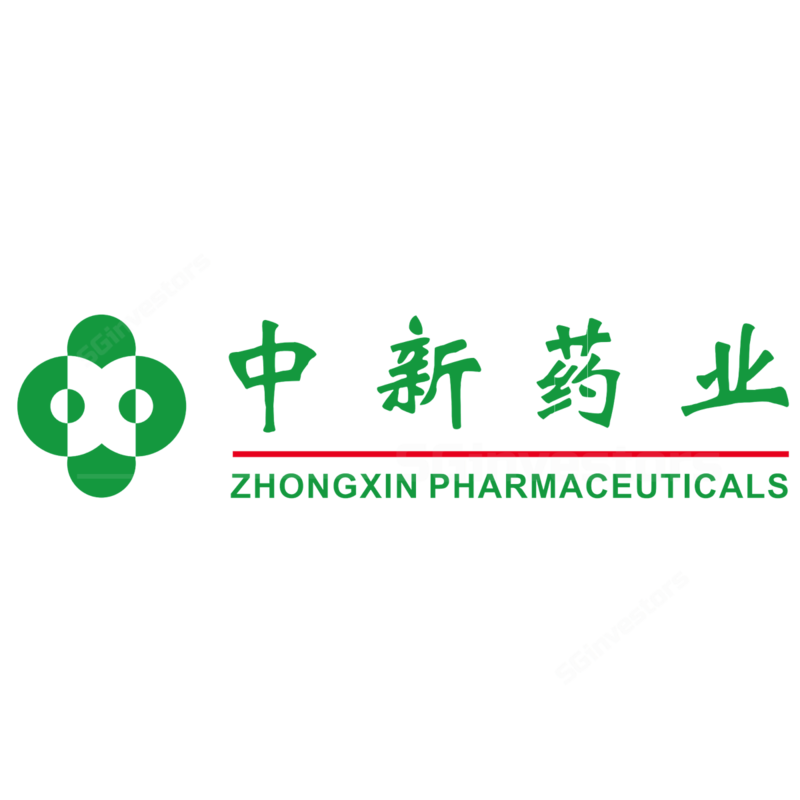 TJZX is also aiming for Tong Mai Yang Xin Pill (通脉养心丸) to achieve annual sales of Rmb500m by 2020 and become the next growth pillar. With this, coupled with management’s new drive to rejuvenate the sales force and cultivate new channels such as e-commerce to grow sales volume, we reiterate our view that TJZX is on the cusp of a multi-year growth story. Significant upside risks if management is incentivised to perform. TJZX’s parent is undergoing SOE reform and TJZX’s new management team is aligning its direction with shareholders through profit-based incentives. If the new management remuneration scheme is aligned with financial performance or even stock performance, we would see significant upside risks to our current forecasts. Our current profit forecasts are 8.6% and 8.2% below China A-share analysts’ for FY18 and FY19 respectively. Maintain BUY with a PE-based target price of US$1.72 unchanged, pegged to peers’ average of 14.1x 2018F PE and based on Rmb6.29/US$. While TJZX is smaller in market capitalisation compared to its peers, its ROE is similar to the peer average while valuation is much cheaper. We think TJZX is poised for major growth as its blockbuster drug experiences a substantial price appreciation in the Chinese market. Benefits of price hike coming in stronger than expected. Announcement of positive impact from relevant reforms, ie injection of private ownership, and delisting of Singapore-listed shares.